The Fort Lauderdale Boat Show is the the most important yacht industry event in the United States and the ideal opportunity for Azimut Yachts to consolidate its position as leading foreign shipyard in the USA. 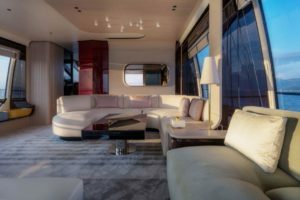 That is why it is taking a total fleet of 17 yachts from all five Collections to the Fort Lauderdale International Boat Show, where it is set to play a leading role. Three models are being debuted in the United States: the S6, a pure sports coupé featuring unprecedented technology; the Grande 25 Metri, a superyacht with interiors as elegant as they are sophisticated; and finally the Atlantis 51, an open with sporty, aggressive styling. Avigliana, October 2018. “Azimut Yachts’ presence at the FLIBS is without doubt one of the most important moments in the season” commented Federico Ferrante, president of Azimut|Benetti USA. 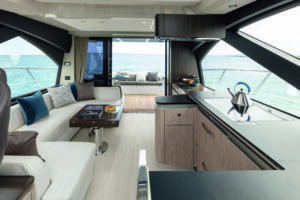 The manager in charge of Azimut’s American division went on to explain: “38% of Azimut Yachts’ market is represented by the Americas, peaking at 50% for certain types of yacht. Florida is also one of the areas with the highest sales rates, and right here in Fort Lauderdale we have a large office with 12 employees and a spare parts warehouse with inventory worth US$1.5 million. Another fundamental aspect of our US presence is our partnership with a company that has the scale of Marine Max, which is listed on the New York Stock Exchange. The most highly-reputed dealer on the market, it has huge reach through over 60 sites across the US and represents a reliable and competent partner, with the expertise to provide the best possible analysis and interpretation of a market that differs in various ways from the one in Europe”. “Azimut Yachts – continues Ferrante – is the top foreign shipyard in the USA in terms of boats sold and second overall: my aim is for it to be number one in the space of two years. ‘Made in Italy’ provenance adds absolute value that is recognised and appreciated the world over, and particularly in this business area: it represents hand craftsmanship, care over detail, and the guarantee of high quality materials. 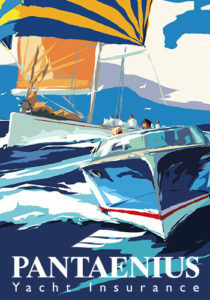 But what people in the US admire most, of course, is Italian design, and Azimut yachts can boast partnerships with famous designers of undisputed value”. As mentioned, three novelties will be presented this year in the United States. 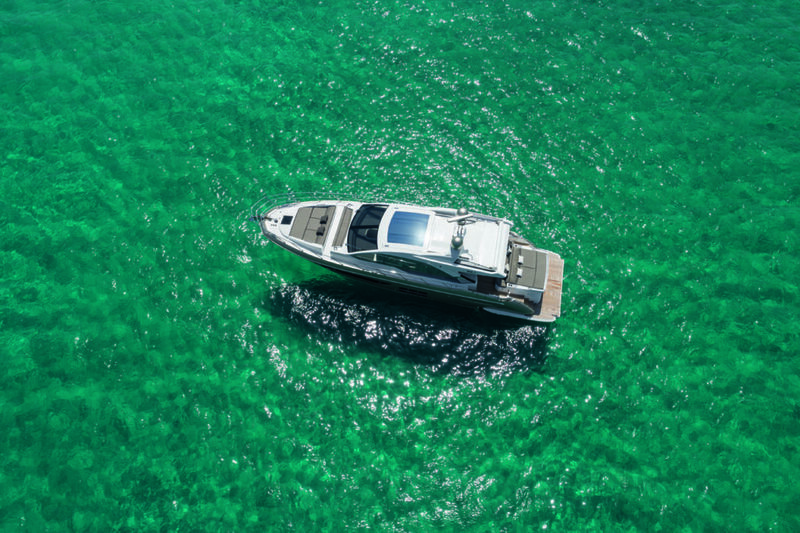 The S6 is an addition to the shipyard’s sportiest Collection of sophisticated hi-tech yachts and stands out for its unprecedented consumption efficiency, achieved with the combined help of three Volvo Penta IPS propulsion units and Carbon Tech. The yacht’s propulsion system positions it at the leading edge of technology, a highly attractive proposition for American owners who are always on the lookout for extreme innovation and adrenaline-pumping performance. Carbon Tech also plays a leading role on the S6 and can be found in the superstructure, the stern platform, the garage, the sunroof and part of the deck. Consumption efficiency, reduced overall vibration, noise and weight, responsive handling and great acceleration are some of the main benefits generated by the propulsion system in conjunction with the use of carbon. The exterior design by Stefano Righini features taut, sharp lines and big diamond-shaped deckhouse windows that create an evocative play of reflections. The interiors by Francesco Guida are permeated by a modern and discrete sense of elegance, standing out for their freshness and refinement and giving the settings a warm and welcoming mood. The accommodation is provided by three cabins, with the master suite in the centre of the yacht. The second debut is the 25 Metri, the smallest superyacht in the brand’s top-of-the-range Grande Collection. 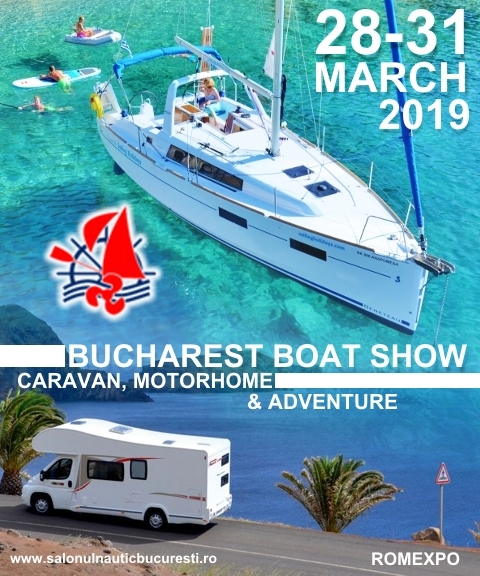 This pure two-deck yacht, 25 meters in length, has extremely sporty, dynamic lines and a superstructure, roll-bar, hard top and transom built using Carbon-Tech technology. Its aggressive, sleek profile hides spacious interiors, while the exterior contours, also designed by Stefano Righini, stand out for the vertical bow and huge windows. The exterior furnishings are based on sleek, curved shapes, while in the interiors, Achille Salvagni has created a soft, flowing mood. One solution particularly well-suited to the American lifestyle, which revolves around big spaces for socialising, is the living area, where the typical separation of sofa and dining areas makes way for a single space furnished with great care and personality, featuring an innovative carpet decorated with specially researched geometrical designs. The settings have a recognisable and elegant look, with furnishings that seem to hang in mid-air and full-height windows. There are four cabins in the night area, all on the Lower Deck. At a technical level, the yacht features many solutions adopted in the framework of the ECS (Enhanced Cruising Solutions) programme, like Active Trim Control and Electronic Power Steering. 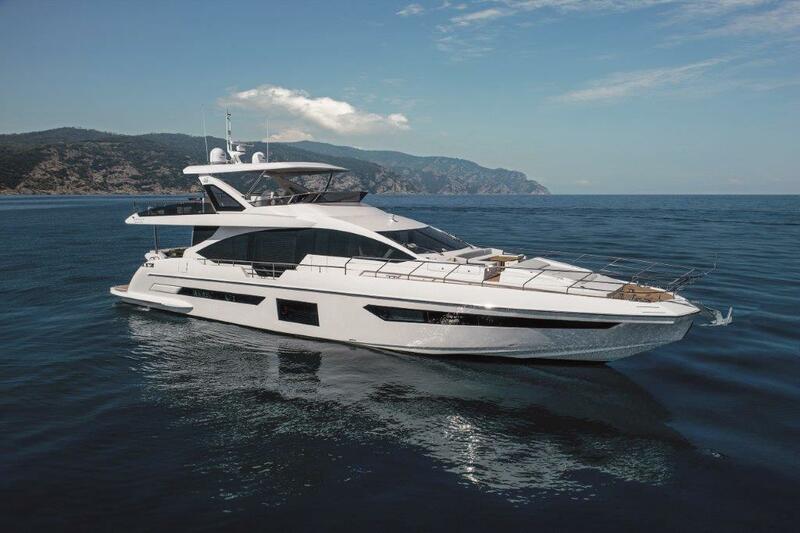 Azimut Yachts will be at the Fort Lauderdale International Boat Show, from October 31 to November 4, Face Dock 3. 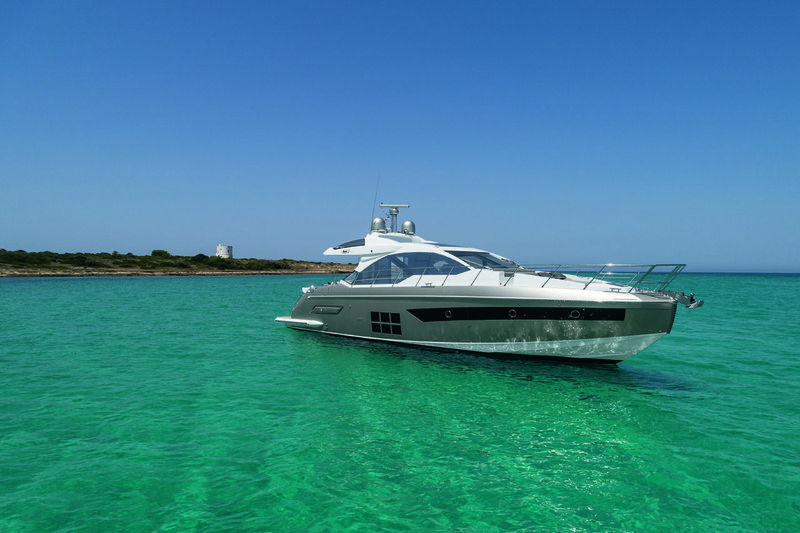 The Azimut fleet will be available for visits on board throughout the boat show.